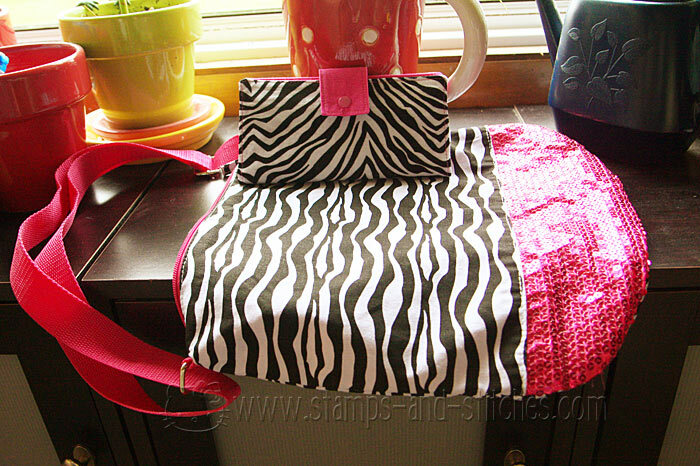 Stamps and Stitches: Zebra wallet...from a bandanna! Hi Gale :) You are so creative!! I love that wallet and all it's fancy features! I also love those flower pots in the background, too cute! Oh my gosh! 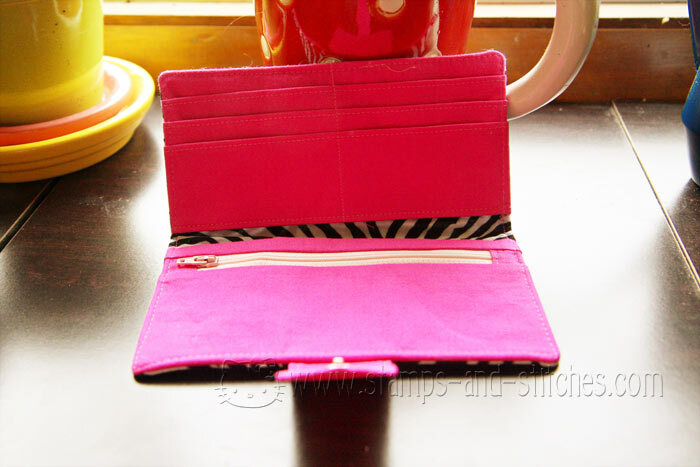 This wallet is awesome! I'll bet your daughter just loves it. 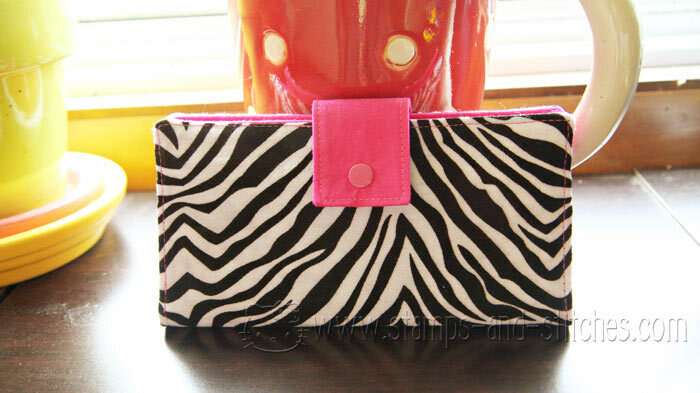 I love the pink and zebra. Wow this is really cute Gale! Love the purse and matching wallet. I bet your daughter loves her wallet very much!